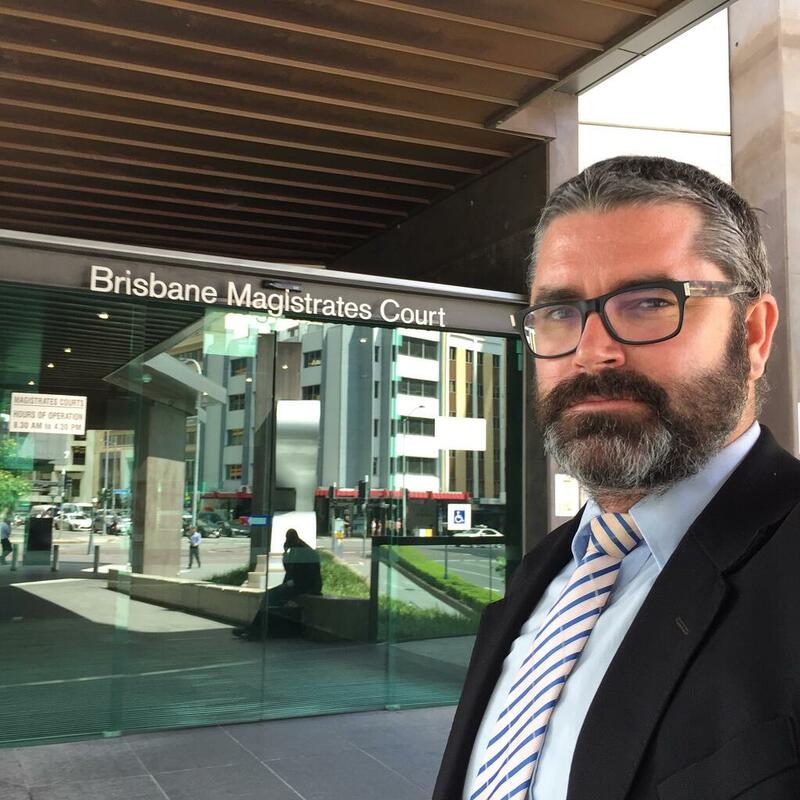 I appeared at Brisbane Magistrates Court again recently, representing a client charged with Drug Driving, with Methylamphetamine (Ice) present in their system. My client was therefore eligible to apply for a Drug Driving Work Licence, and that is what I was instructed to do. I drafted a 10 page Affidavit in support of my client’s Drug Driving Work Licence application. 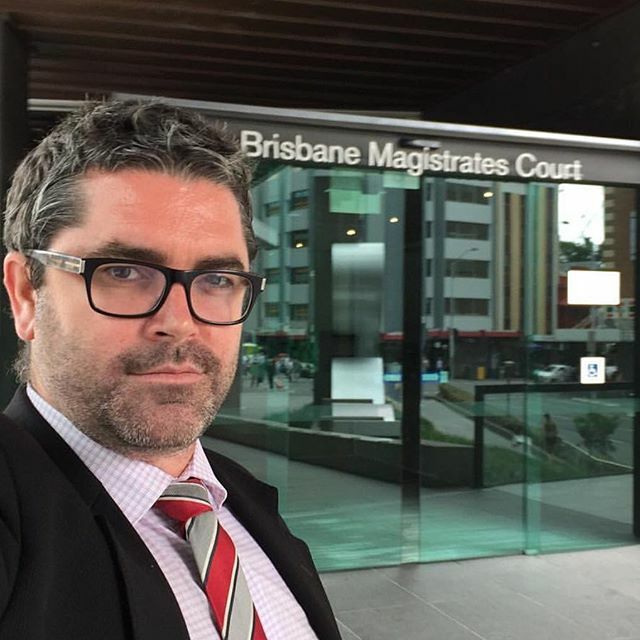 I was able to persuade the Magistrate to grant my client’s Drug Driving Work Licence application. Wiseman Lawyers specialise in Drug Driving and Traffic Law.